I am participating in the Masquerade Ball hosting by Adrienne from Freetime Frolics! 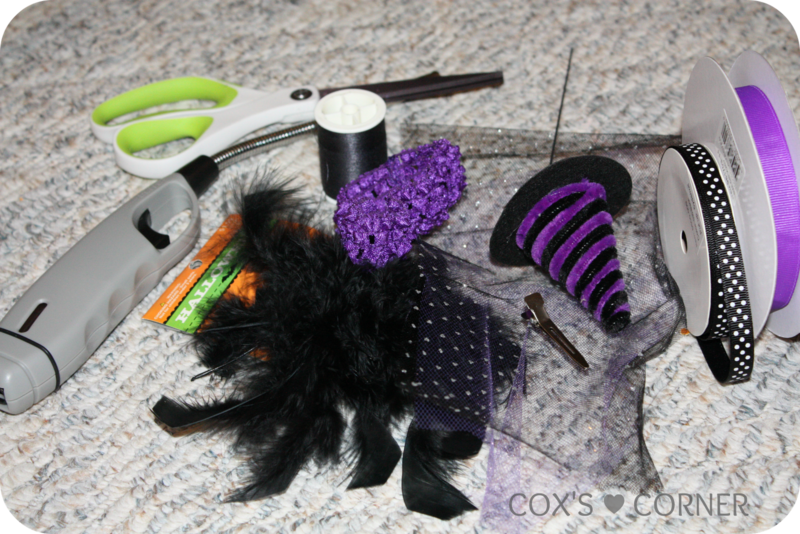 Today I would like to share with you a tutorial on how to make a fun witches hat bow for your little girlie! Start out by folding your black tulle into thirds. Repeat with your purple tulle, and put it on top of your black tulle. Pinch them together in the middle to make a little bow. 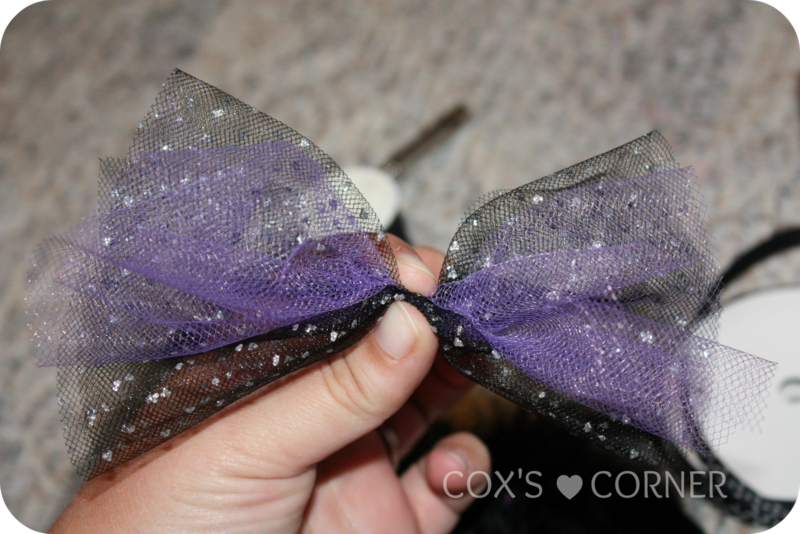 Then wrap your black thread around it a few times to secure your bows shape. Leave a tail of your string to help fasten it to your clip. Hot glue the bottom of your bow to the alligator clip. Take the tail of your string and wrap it around your clip a few times to really secure it to the clip and make sure it doesn't go anywhere! From there you just add your embellishments to the top of your tulle bow. I just glued on some feathers and then glued the little witches hat right on top of that! It's super easy and super quick...which is totally my type of craft! 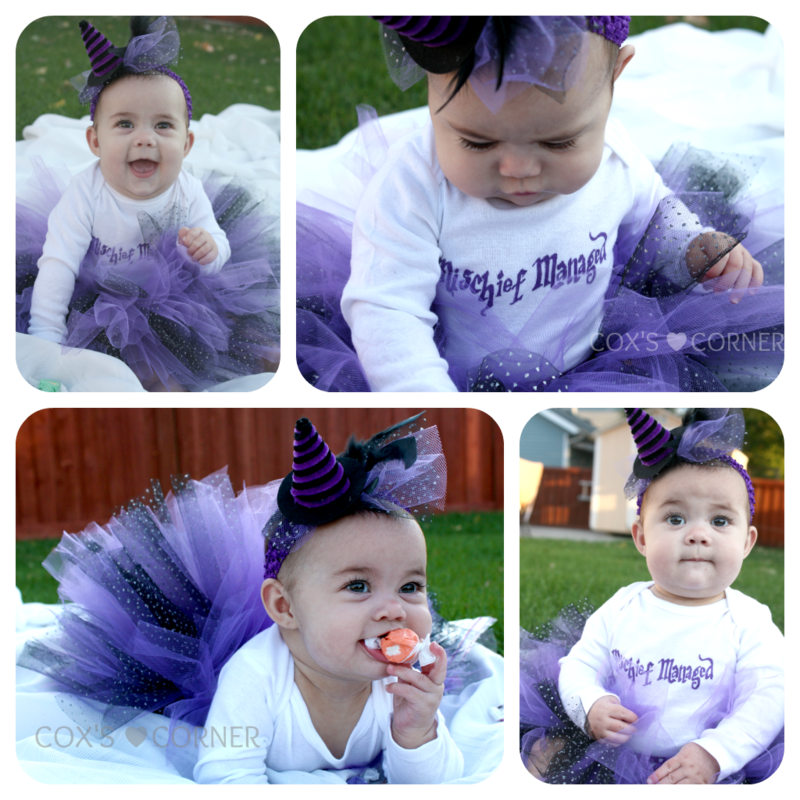 Here's a few more pictures of my little girlie in her costume! Please remember that all of my tutorials and printables are for personal use only. 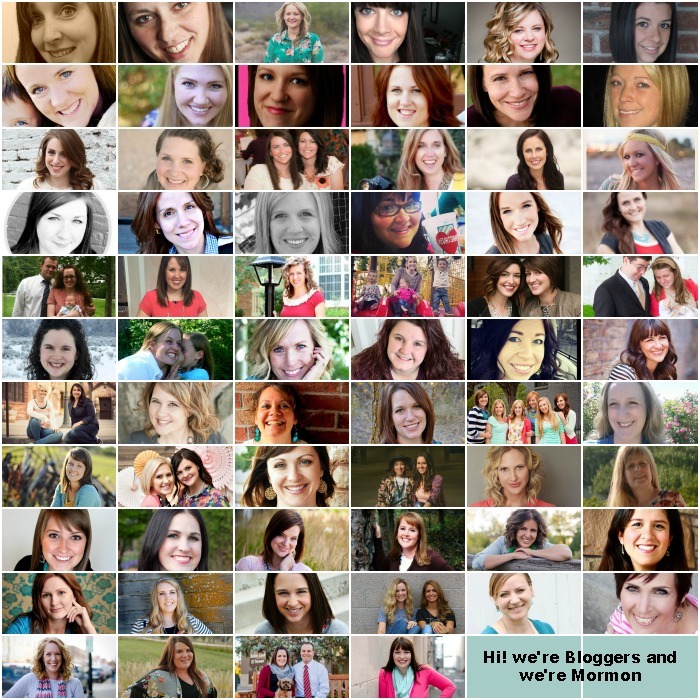 If you'd like to see the other costumes shared, you can head over to the following blogs! I know that I don't often talk about my beliefs here but when I feel like something is truly important, I want to share it with the world. 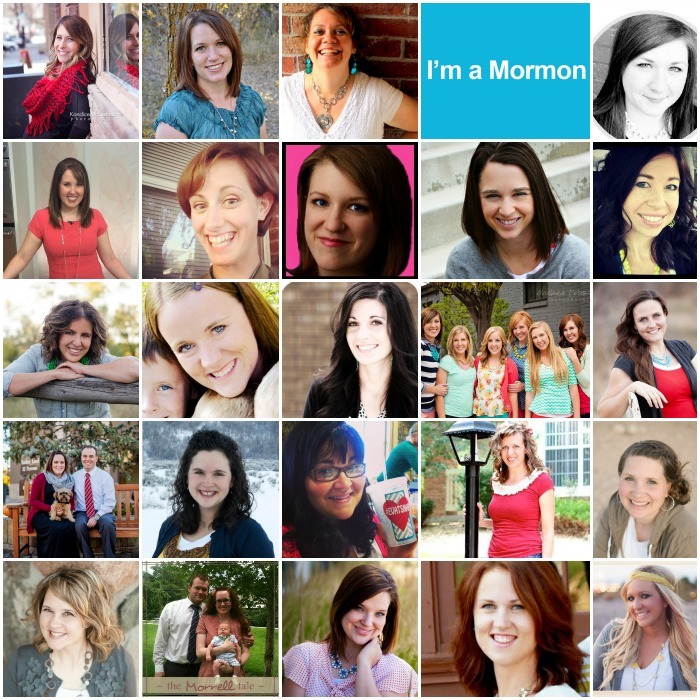 I grew up a member of The Church of Jesus Christ of Latter Day Saints. I was fully active in my religion and it made me so overwhelmingly happy. Around the age of 20, I had some tough experiences while I was in college, associated with the wrong people and ultimately left the church for a few years. I had grown to be increasingly anxious and depressed. It was only later that I realized when I am living close to the Savior Jesus Christ, and when I leave my burdens at my feet, he is what makes me whole. As much as I tried then to create my own happiness I always fell short. I moved home and got my life back in order. I immediately started attending church again and I could feel my happiness increase as my depression decreased. I decided to go on a mission to share the good news of the gospel of Jesus Christ. I know often times missionaries can be viewed negatively from those who are not a part of the church. 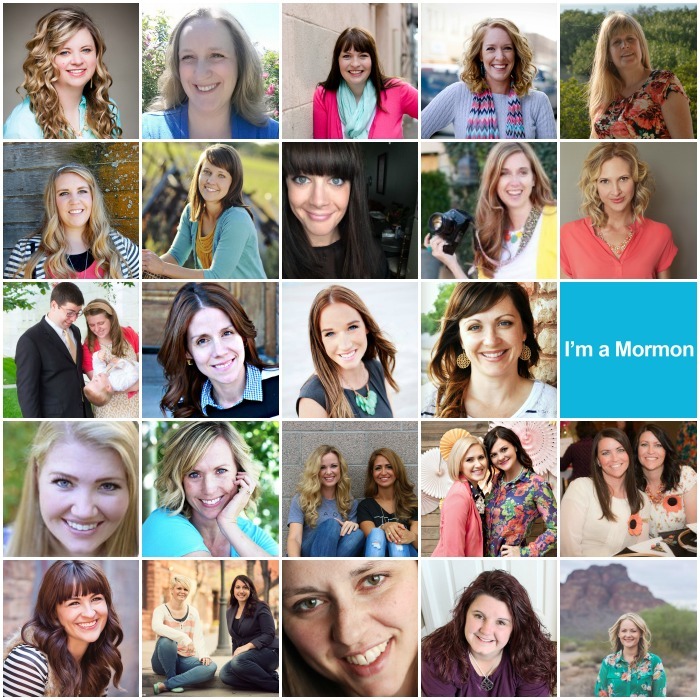 May I challenge you to take a moment to simply ask them why the decided to serve a mission. 95% of them will not respond with "to baptize people!" For me, the reason I chose to dedicate 18 months of my life to serve the Lord in Italy (which is where I was called) was because I experienced the redeeming power of the Atonement of my Savior Jesus Christ. I went from feeling like I was worthless, unlovable and with nothing to live for. To feeling the love of the Savior and my Heavenly Father envelope my soul. They saved me from the darkness that the devil himself places in our paths to make us forget how truly special each and every one of us are. We are children of the Almighty God, of course we are special. Once I had this experience and had applied the Atonement in my life, I was happier. That is what I wanted to share. The true happiness that had come to my life through the Atonement. I wanted to share the love I felt for and from my Heavenly Father and Jesus Christ. I know that we are all children of a loving Father in Heaven, I know He and our Savior Jesus Christ are here for us. I am truly grateful for my Savior Jesus Christ, my Brother, that He willingly gave up his life for me, but even more so, I am so grateful that He lives for me. I want to spend the rest of my life living for Him. If you would like to learn more about the happiness that I have found through the full Gospel of Jesus Christ, please feel free to email me or leave a comment. I would be honored to share with you a copy of the Book of Mormon: Another Testament of Jesus Christ. I love this book with my whole heart. Through my study of this set of scriptures as well as the Holy Bible I have truly come to know, love, and understand my Heavenly Father and His Son. I would love to share that knowledge with you. 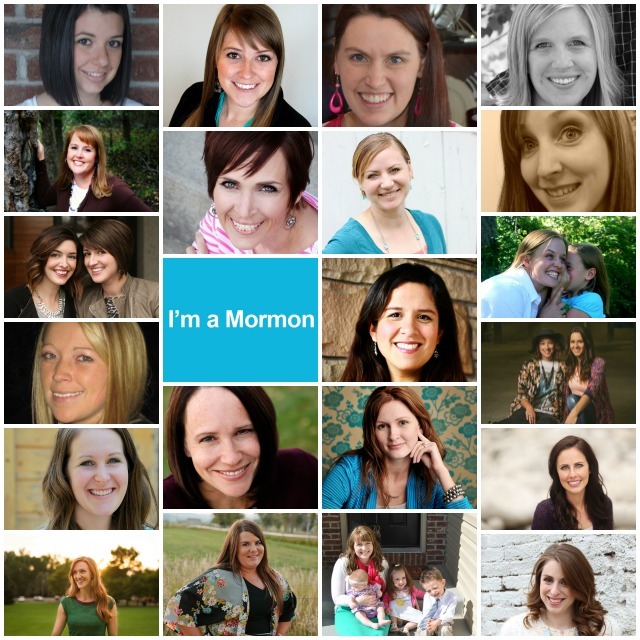 Labels: Meet the Mormons, Meet this Mormon, The Church of Jesus Christ of Latter Day Saints. 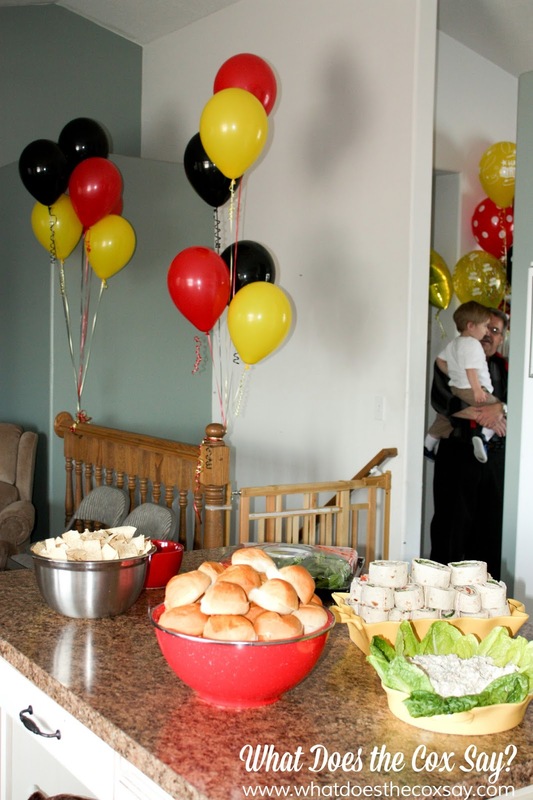 As I was looking through old posts I realized that I never shared any of my kiddos' birthday parties on here. It's a travesty I tell you! 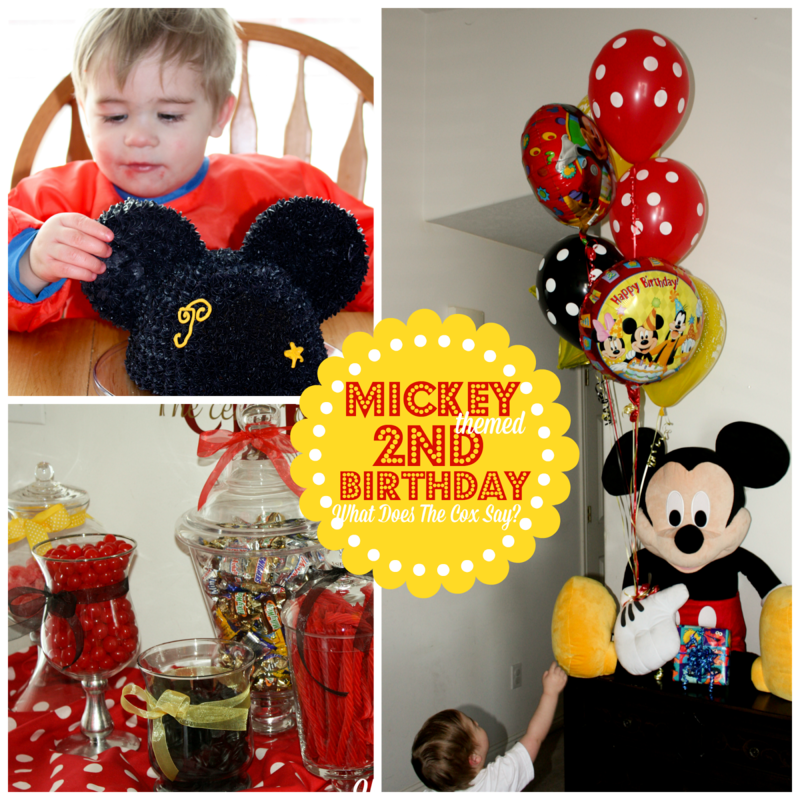 Since I shared the tutorial for the Mickey Mouse Cake. 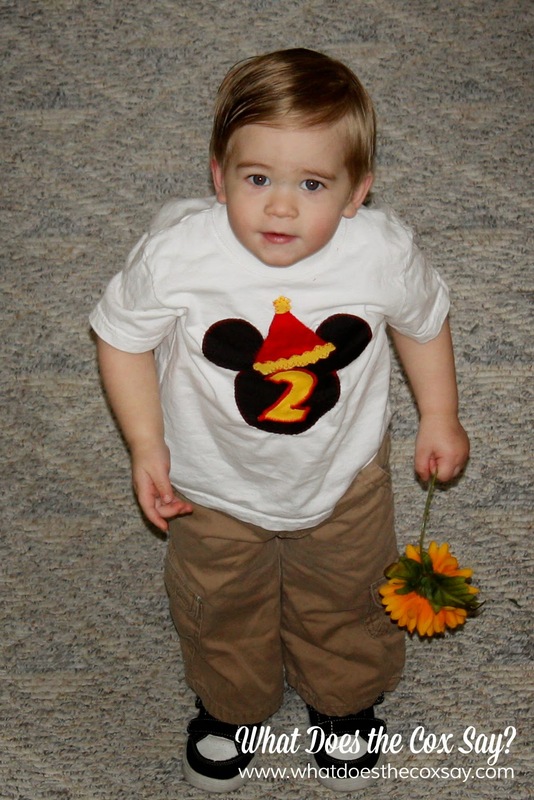 I thought I'd start with his 2nd Birthday Party first. It was so fun to plan. One thing I realized that I would need to do is have a mix between homemade and store bought. It is just to hard and expensive to do everything on your own! I knew I wanted to make his shirt for sure. I wish I had a fancy embroidery machine but I don't so I did the best I could and I still think it turned out pretty cute! It was so simple. All I did was cut out a Mickey shaped head, cut a triangle out of red fabric and cut out a little pom pom shape and the shape for the bottom. 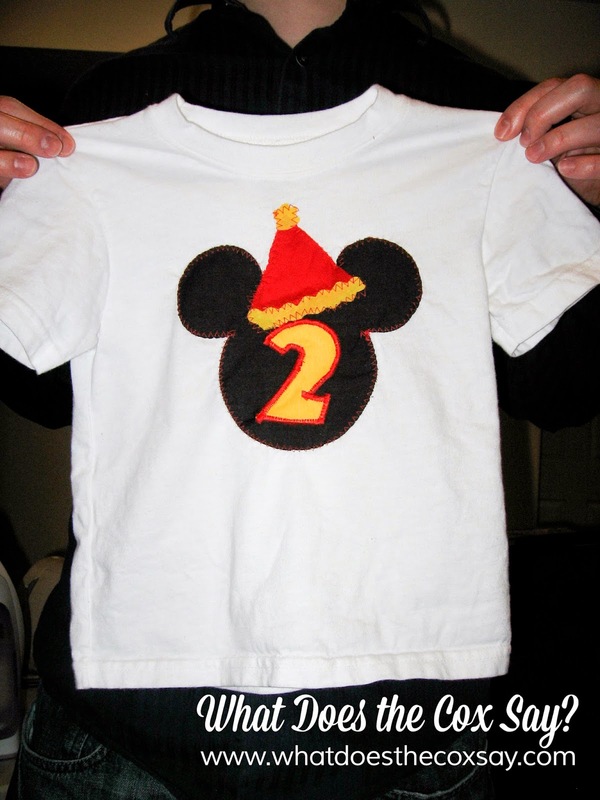 I did use my cricut to cut out the 2 since I loved the mickey font. I put iron on backing on all of it and ironed it onto the shirt. Then I used a tight zig zag stitch and stitched slowly around the edges. It's not perfect but it adds to the character. Doesn't he look cute in it? You can't see all of the decor. I hand made tissue flowers and hung them from the ceiling. Since my little man LOVES balloons I went all out with those. He was in heaven. The best thing you can do is find what your little one loves and go to town. As far as food goes, I had the intention of making everything myself. But time runs out so quickly! If you are familiar with Costco then you are familiar with my food spread. To class it up a little bit I did put things in dishes that matched my theme and voila...lunch is ready! 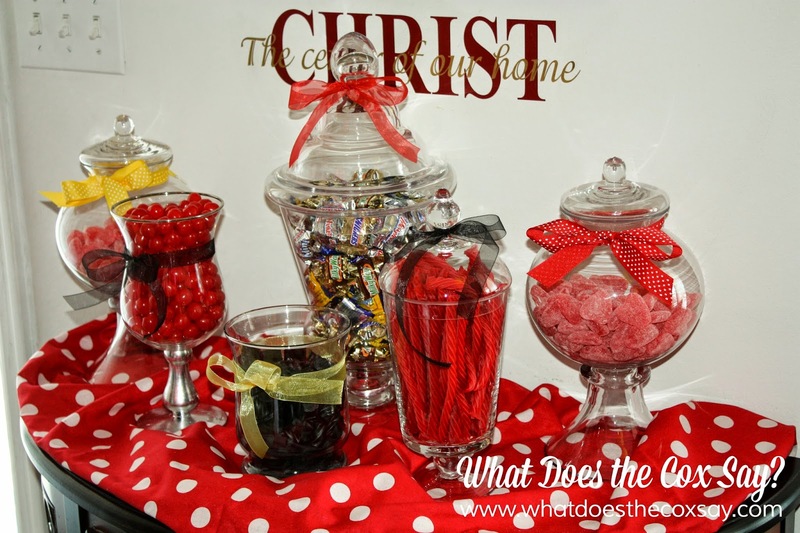 I wanted a little something that guests could bring home so I gathered some jars that my mom used at my wedding and we used them for a Candy Bar. It was a hit. I love having these jars so much. You can use them for parties and in your holiday and every day decor. You will see one of these jars in a vignette post I will be sharing soon. It was such a fun party. It felt well put together and looked like I put a lot of time into it. While I did in some aspects, I loved that I could just focus on my little guy. 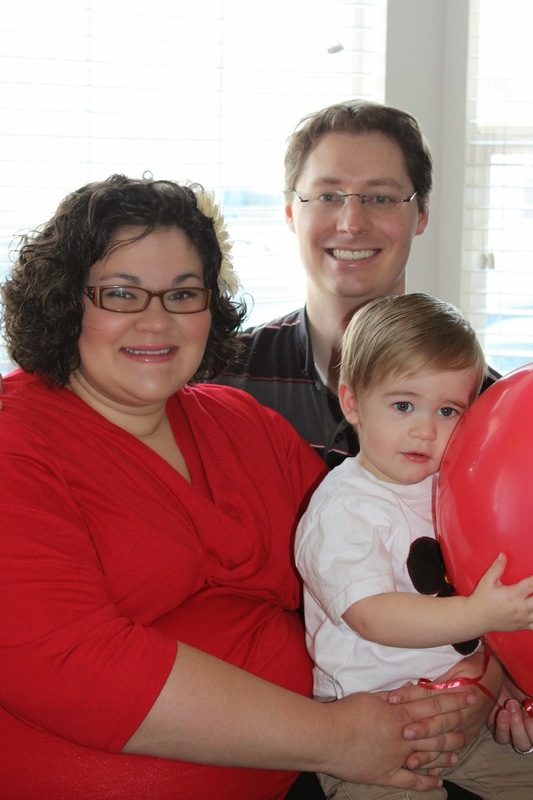 Especially since at the time of the party it was only a matter of days until his baby sister was born. Man I love this little guy! I will be posting more of their parties soon! If you'd like to see those ideas and many more, be sure to follow along. I love new friends!